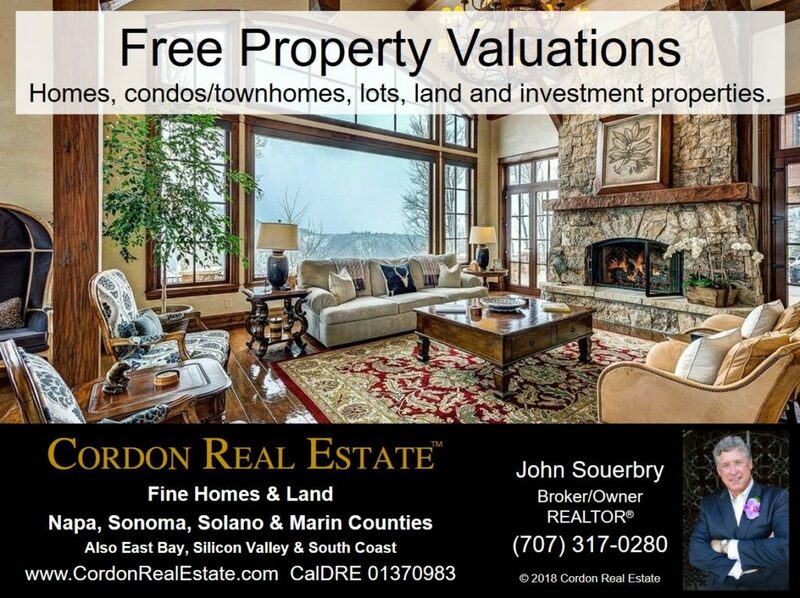 Free Property Valuation Reports are available for any type of property – single family home, condo/townhome, lot, land, or investment property. Request a valuation for a property you own or one you might consider purchasing. Simply provide the address and describe any special features that could influence value. Our reports include a current property valuation, value trends, examples of comparable sales in the area, and other information relating to the community. We will send the report via email or printed copy (choose below). Why do you want a valuation? Any special features of the property you would like to mention? How would you like to receive your property valuation report? Note: Valuation Reports are Broker Price Opinions intended to support decisions regarding real estate transactions and are not formal appraisals. Contact a licensed appraiser when a formal appraisal is required.